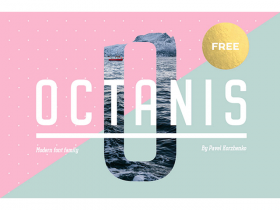 Octanis is a free font-family designed by Pasha Korzhenko that comes in 10 beautiful styles based on Sans, Slab and Serif. 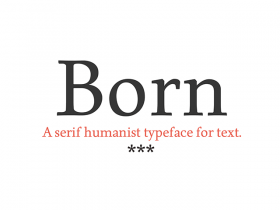 Born is a free humanistic serif typeface based on traditional calligraphic forms, but with some new features in its endings, strokes and drops. 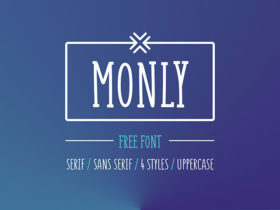 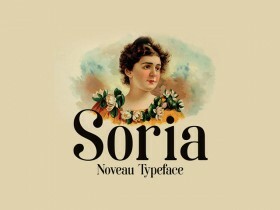 Soria is a free font designed and released by By Dani, a graphic designer from Spain. 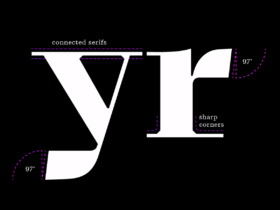 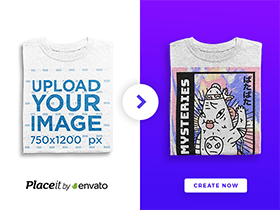 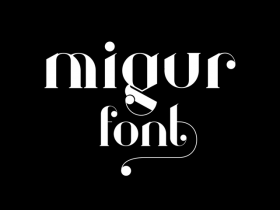 It is heavily inspired by Art Nouveau and Didot typeface. 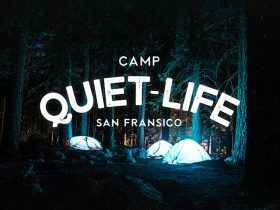 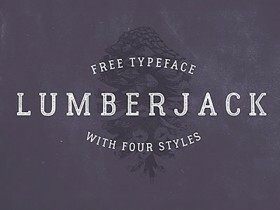 Lumberjack is a free wild typeface including four different font styles (regular, rough, inline and shadow) and providing multilanguage support. 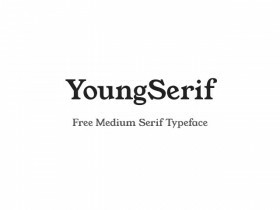 YoungSerif is a free medium serif typeface that you can use to create elegant headlines and titles. 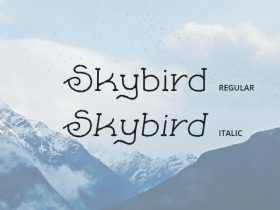 It is available for commercial use.